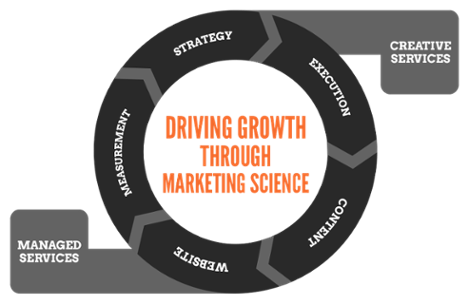 The Market Element is a full service digital marketing agency that specializes in driving growth through marketing science. We work with our clients to develop and execute on custom marketing solutions by integrating industry best practices, analytics, and world-class creative design. Our creative team supports your content marketing campaign needs with custom-designed graphics for everything from landing pages to emails to downloadable content, and more. We offer custom website design and development services, logo packages, branding/identity services, digital ads/call-to-action graphics and printed marketing collateral to help you get the impressions and leads you need to drive business results. The Market Element provides various managed services specifically tailored to work within the constructs of your day-to-day business operations and fully aligned with your sales and marketing objectives. 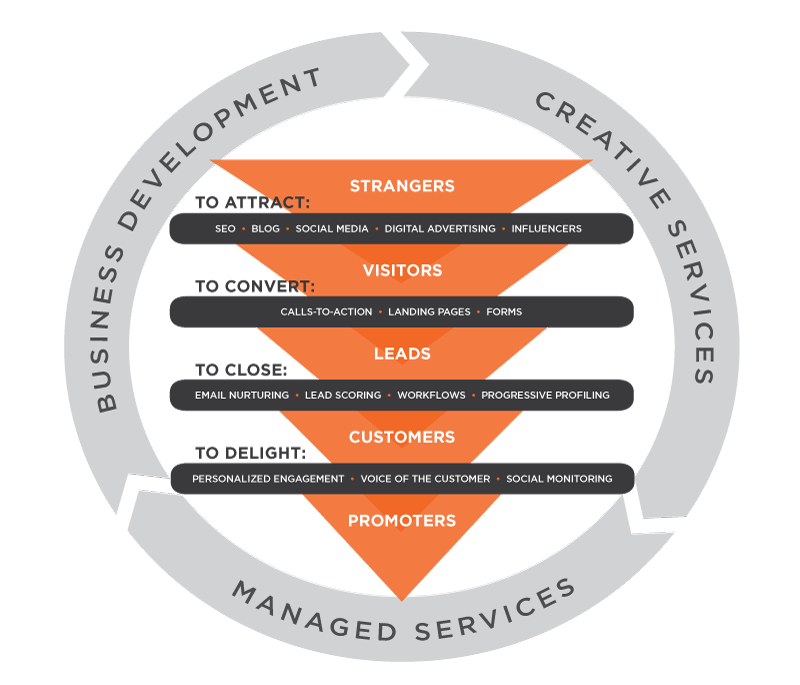 The foundational framework for our marketing philosophy is predicated on inbound marketing best practices, powered by rich and compelling content, leveraging online channels and communities to find and convert tomorrow’s customers. Successful implementation of inbound marketing have been proven to increase leads, conversion rates, revenue, ROI, and overall delight customers. Traditional marketing tactics are no longer meeting the needs of today’s complex and evolving marketplace, and thus the rapid adoption and acceptance of inbound marketing. Inbound budgets have grown by 50%, since 2012. 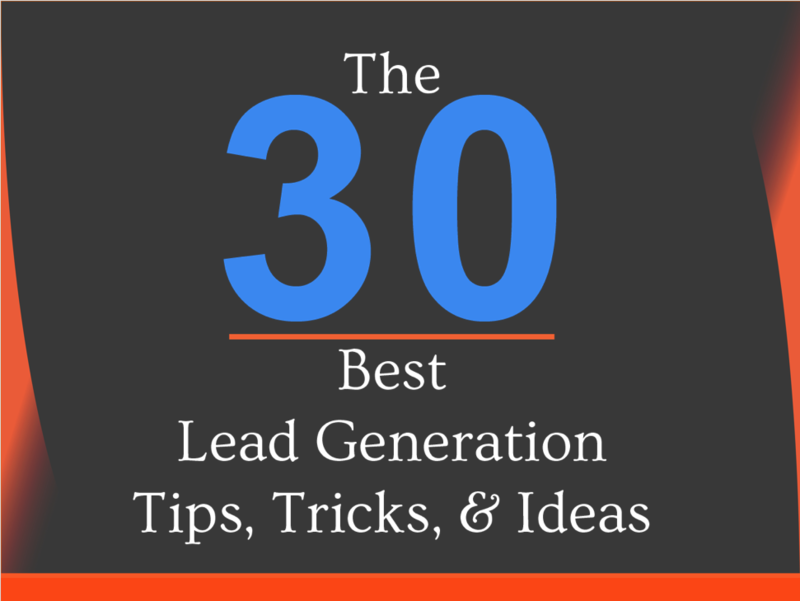 Adopting inbound more than doubles website conversion rates, as well as produces both higher quantity and quality of leads.